Please whitelist us in your adblocker! HelioHost makes most of its money from visitors viewing and clicking the ads on our site. Without this ad revenue we would quickly go out of business. Please consider whitelisting us in your adblocker. If you would prefer not to view our ads you can donate instead to help us out. Thanks! We're a 501(c)(3) nonprofit organization powered by a community of hobbyists that offer full-featured web hosting services for free. We won't try to upsell you to any paid plans but if you appreciate our service we encourage you to make a donation. We own our own hardware, which we operate out of a professional datacenter in Silicon Valley. Having full-stack access enables us to offer features like unmetered bandwidth and unlimited domains. We’re supported by an active community of volunteers who you can find on our support forums, in our discord chat room, and even via telephone. We’ve been offering free web hosting services to the community for over 12 years. Our service is not free to run, and in fact in the last year we lost money. Please help support our mission of providing full-featured web hosting for free by donating today. We offer professional-level PHP 5 and PHP 7 hosting with safe-mode disabled. Installed libraries include cURL, GD, Sockets, XML RPC, and many more. 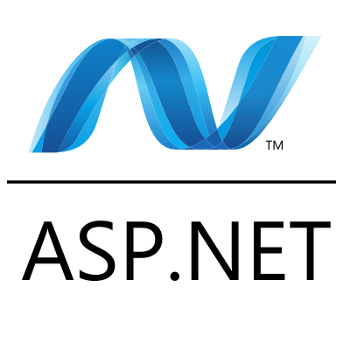 We are one of the very few free webhosts in the world to offer ASP.NET 4.6 scripting with our free hosting package. We use the Mono Project to provide this service. With Apache Tomcat users can deploy servlets applications or run stand-alone Java Server Pages. 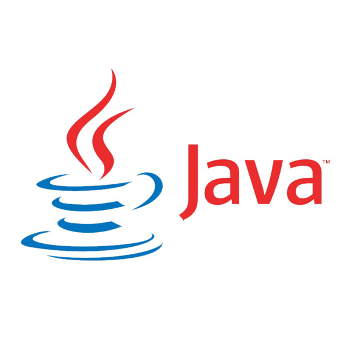 This is a powerful server side scripting in the Java language. 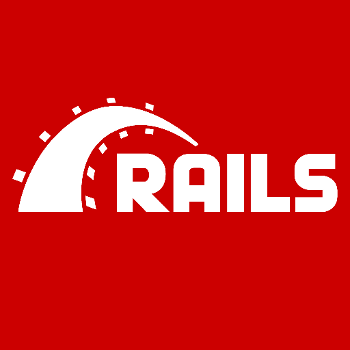 Ruby on Rails is a web development framework based on the Ruby programming language. You can quickly and easily deploy a modern web application with RoR. 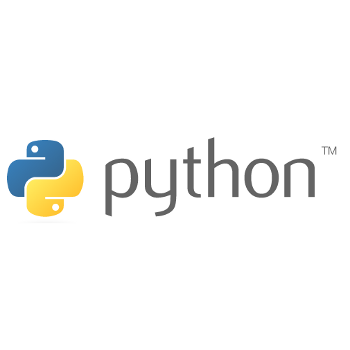 We offer the Django framework built on top of Python for powerful web application development. Many famous sites such as Pinterest and Instagram run on Django. You can run your Python scripts as CGI, or as a cron job. 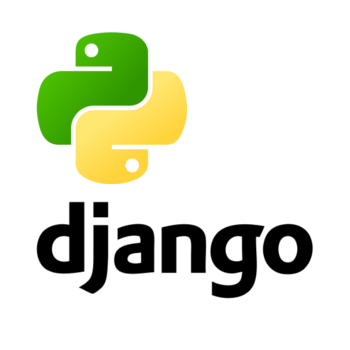 Heliohost runs multiple versions of Python on each server so you can choose which version works best for you. 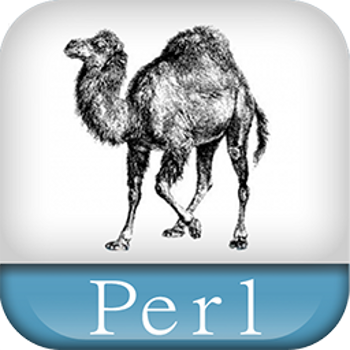 Perl is one of the most popular programming languages for web development, and offers powerful string processing capabilities. You can run your Perl scripts as CGI, or cron. 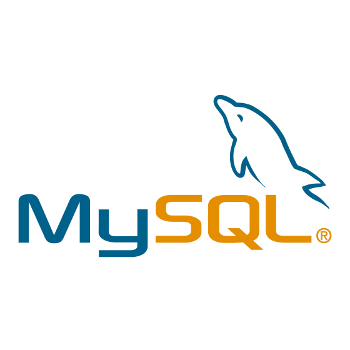 MySQL is the most popular database engine for open-source web applications. We offer remote access and there is no limit to the number of databases you may create. 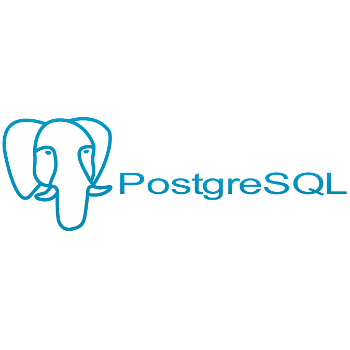 HelioHost offers the PostgreSQL database engine, self-dubbed "the world's most advanced open source database". Full support for foreign keys, joins, views, triggers, and stored procedures. 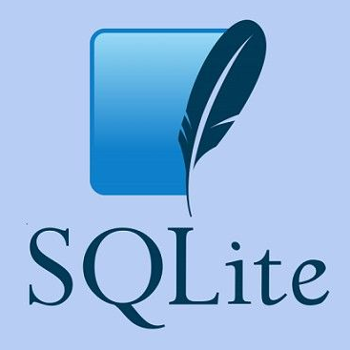 SQLite, the most widely deployed database engine, is a software library that implements a self-contained, serverless, zero-configuration, transactional SQL database engine. Our web-based control panel makes site management a piece of cake. Administer every facet of your website using simple, point-and-click software. 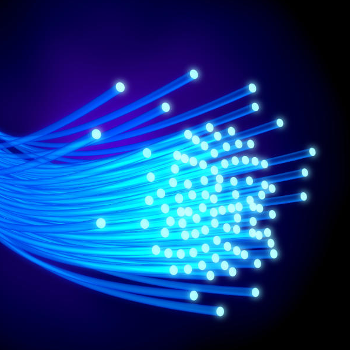 HelioHost offers unlimited bandwidth. You won't need to worry about how much your visitors download from your site, because there is no limit. You can create your own yourname@yourdomain.com email address with HelioHost. 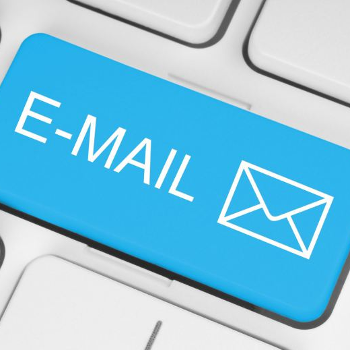 Connect to your emails with webmail or using your favorite email client. 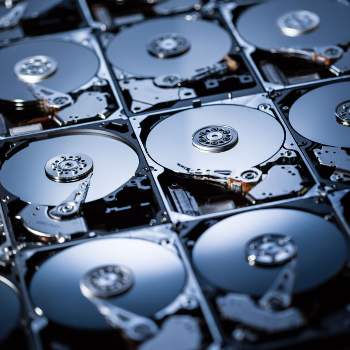 Store up to 1000mb of data on the HelioHost servers. You can transfer your data to and from your account with cPanel file manager, FTP, FTPS, SFTP, or webdisk. 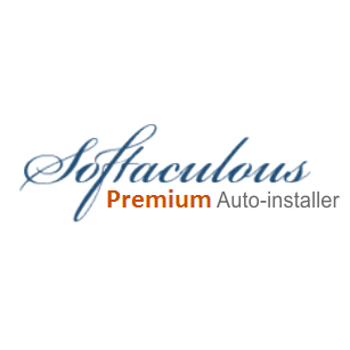 With Softaculous automatic script installer you can set up your site within a matter of minutes. All it takes is a single click. Hundreds of popular site software can be installed and kept up to date. This is an exceptional webhost. There is rarely any downtime, and it has great support on the forums. However they lack a few features ... and the forums are generally pretty inactive, but do not let this keep you from signing up! 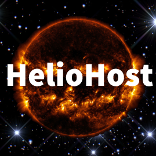 Create your own website quickly and easily with the best free hosting: HelioHost.